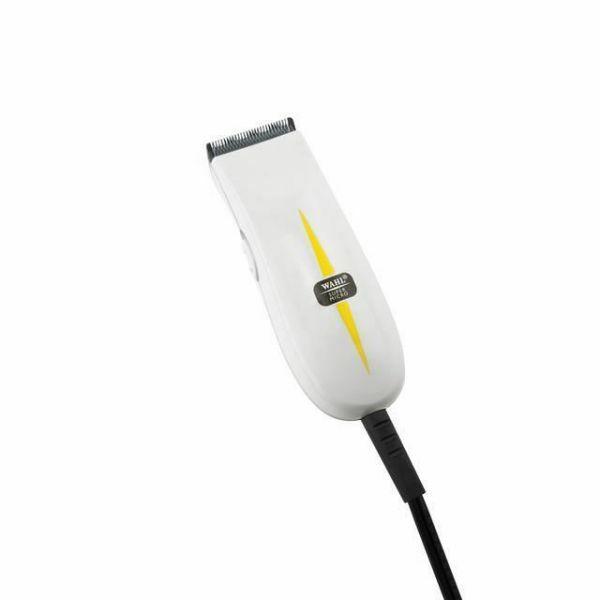 High performance, professional trimmer with a single speed rotary motor. 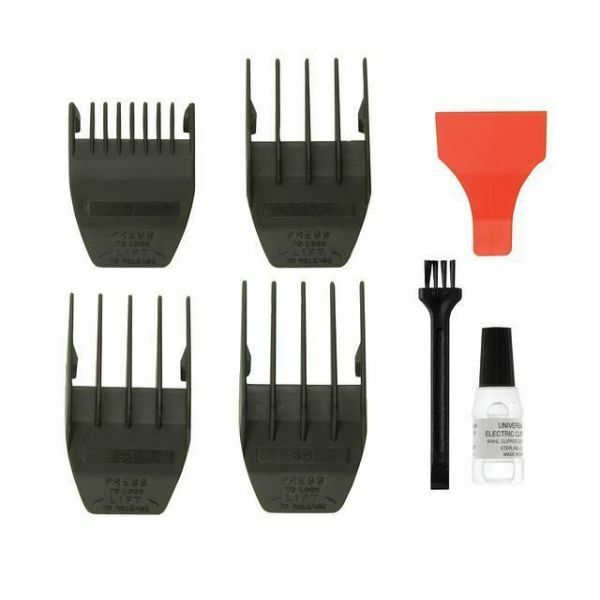 Ideal for trimming and detailing work. Small, lightweight and versatile. Full power from a 10cm styling tool. Rust resistant, high precision chrome plated blades. Features quick release snap on/off blades for easy cleaning and maintainence.